Republicans, including Montana Representative Greg Gianforte and Senator Steve Daines have long opposed the mandate. Tester thinks its elimination is a terrible idea. "I’m going to take the president at his word when he campaigned and said, 'You’re going to have better health care, everybody’s going to have it and it’s going to be cheaper.' I have not seen one thing in the last 10 months that would indicate that’s the direction we’re going," Tester says. A separate version of the tax cut proposal that did not include the individual mandate language cleared a procedural hurdle in the U.S. House Wednesday. Gianforte and Daines are also pushing the so-called Resilient Federal Forests Act, to expedite logging and fire mitigation projects. 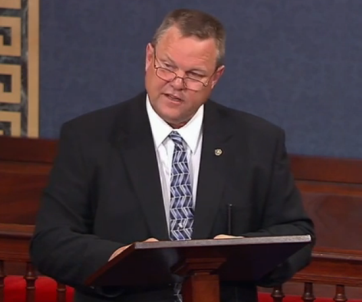 Tester told reporters Wednesday he’s skeptical of the bill, which passed out of the U.S. House earlier this month. 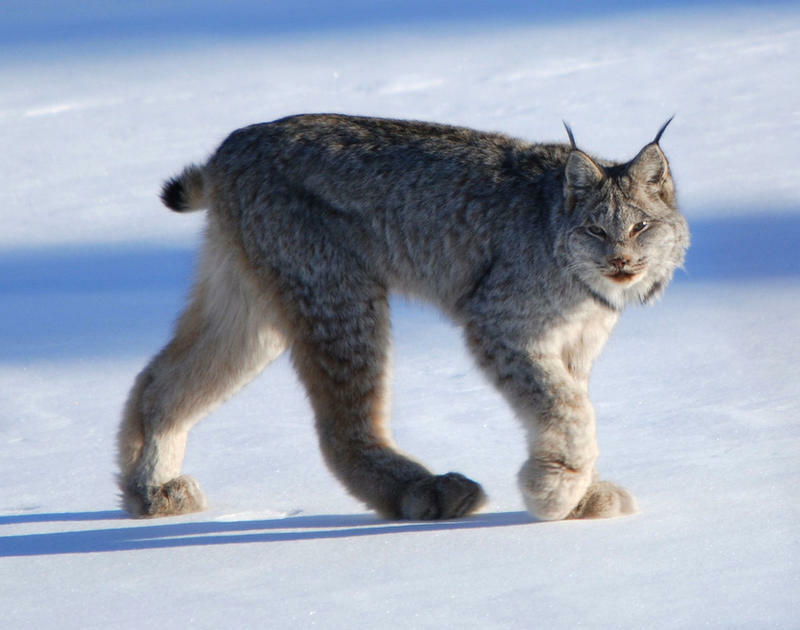 Tester says he needs to take a closer look at the proposal. "We need a fire fix, but I really think it should be a bottom-up approach. 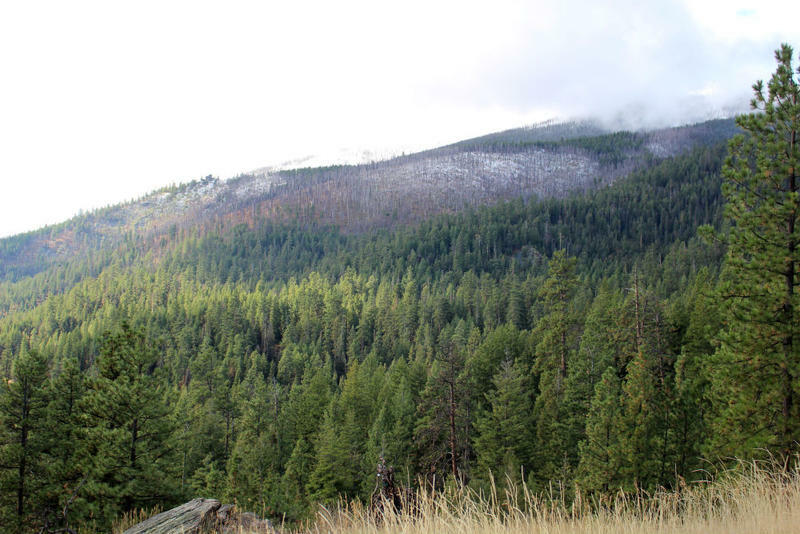 When it comes to forest management overall, I would just tell you that I think there are some folks back here who want to cut public input out of the process and that is very, very, very dangerous." Opponents of the Resilient Federal Forests Act say it undermines environmental protections, limits public input and does not adequately address wildfire spending. In the past, Tester has supported proposals to expedite logging projects through processes that some say limit public participation. 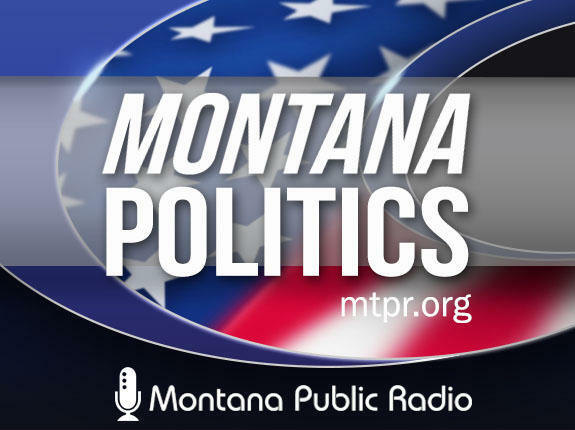 Tester also told Montana reporters Wednesday he’s learning more about a proposal to open a 3,000 acre slaughterhouse and food processing facility outside of Great Falls. He says it has, "… the potential to bring in some jobs, and add some value to livestock. I think if they do it right and follow the rules it could be positive for Cascade County and North Central Montana." MFP project Architectural & Engineering Firm EPSTEIN Global, Inc. 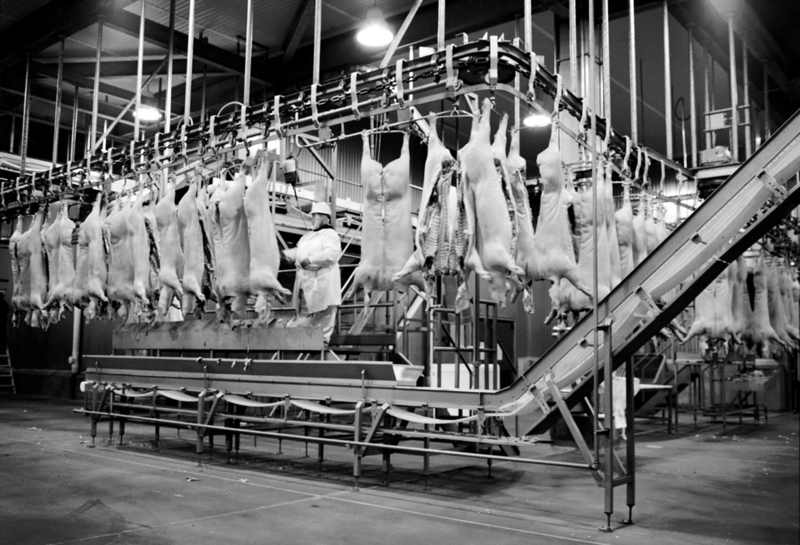 The Alberta-based livestock company Friesen Foods is proposing a 3,000 acre slaughterhouse and food processing facility outside of Great Falls.